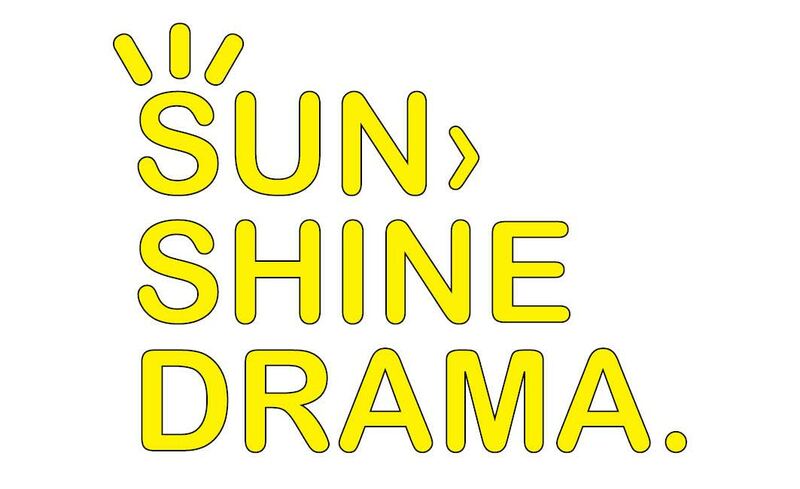 Our Classes - Sunshine Drama School - Creative Drama Classes in Karori, Wellington. 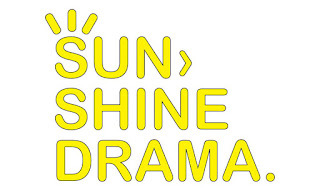 Children will be challenged to extend themselves as creative thinkers, learners and performers as they explore the elements, techniques and conventions of drama. Classes progress from each age group, building and extending knowledge in the below learning areas. Classes provide students with opportunities to build confident communication skills, along with a healthy self esteem as they engage in a range of activities in a positive, cooperative and enthusiastic environment that's full of ideas and fun! During the year students have the opportunity to present to an audience, either sharing games/activities that have been taught to develop a specific skill, or performing scripted or devised plays. Check out the time table for Thursday and Saturday classes.